These are posts that were made before we started using the Blog exclusively. What is Prop 39, and What is the Colocation Fightback? [click here if you can't hear this audio] Politics or Pedagogy - KPFK - with John Cromshow and guest Robert D. Skeels. March 31, 2012 source: KPKF 90.7 Discussing the social justice struggles against Proposition 39, especially the efforts to save beloved Micheltorena Elementary School in Silver Lake from the deep pocketed Citizens of The World Charter Corporation. How Administration Tries to Cow Teachers Into Submission Talk by PESJA/CEJ activist and District 2 LAUSD Trustee Candidate Robert D. Skeels at the Support Cadre Resisting Administrative Maltreatment (SCRAM) Caucus Meeting at CTA State Council of Education on January 29, 2012. 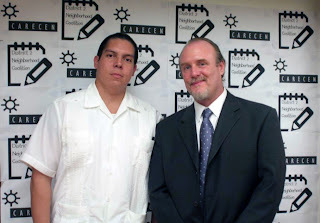 Special thanks to John Cromshow of KPFK and SCRAM for arranging the event. Second Community Based LAUSD District 2 Candidate Forum Announced I am honored to have been invited to this event and am looking forward to discussing critical education issues. Many thanks to the District 2 Neighborhood Coalition for organizing these forums. A VIP helped us promote Sunday's 1010 Wilshire event! Please join #LAUSD board candidate Robert D. Skeels this Sunday for a 1010 Wilshire Blvd Rooftop Fundraising Reception. j.mp/VAthxV— Diane Ravitch (@DianeRavitch) December 13, 2012 Many thanks to Dr. Diane Ravitch for helping us get the word out. If you are in Los Angeles, please plan on attending. 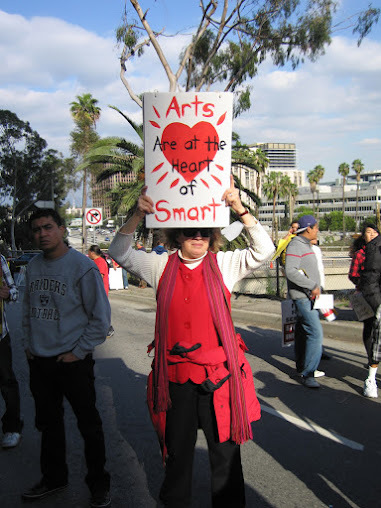 Remember LAUSD Board Members' votes effect everyone in the city.